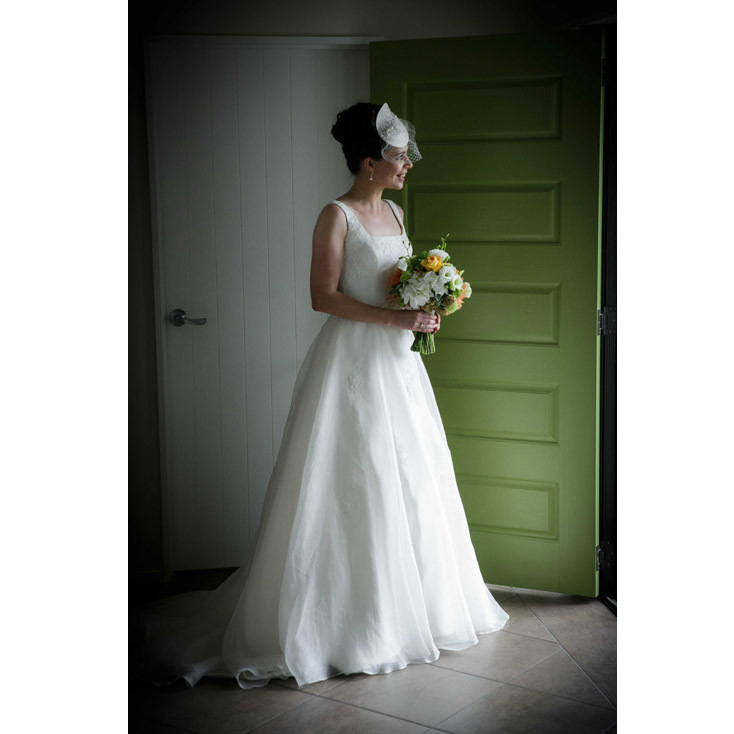 Couture millinery for weddings, races and special occasions. As worn by members of the British Royal family. Selected pieces are available to buy in the online shop.